Parents: please sign your children up for the Summer Reading Program! Keep track of the books your child reads or reads with a family member this summer with your Reading Log (ask Don or Lyra for one!) Later in August bring in your filled out log to receive a gift certificate to World Eye Book Shop, prizes, & enter a free raffle! Be sure to visit the Heath Library Kids page for information about hikes and yoga classes being offered this summer. On Your Mark, Get Set ... READ! is sponsored by the Heath Free Public Library, the Massachusetts Library System, the Boston Bruins, and the Massachusetts Board of Library Commissioners. 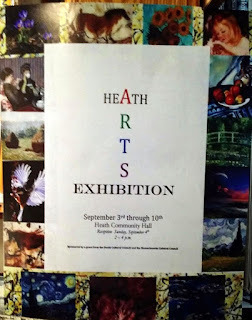 Special thanks to our local sponsors, The Friends of the Heath Free Public Library. 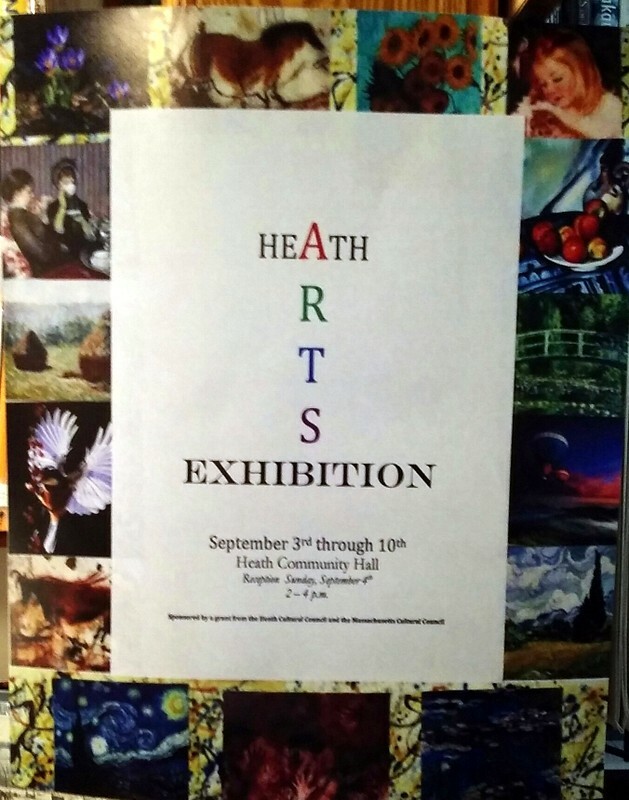 This program is supported in part by a grant from the Heath Cultural Council, a local agency which is supported by the Massachusetts Cultural Council, a state agency.